At the beginning of this year, we launched Stripe integration to help CozyCal users directly accept payments on their booking pages. Since then, many of our users have seen increased leads as well as boosted revenue for consultation sessions, venue bookings, coaching classes and design workshops by connecting with Stripe. 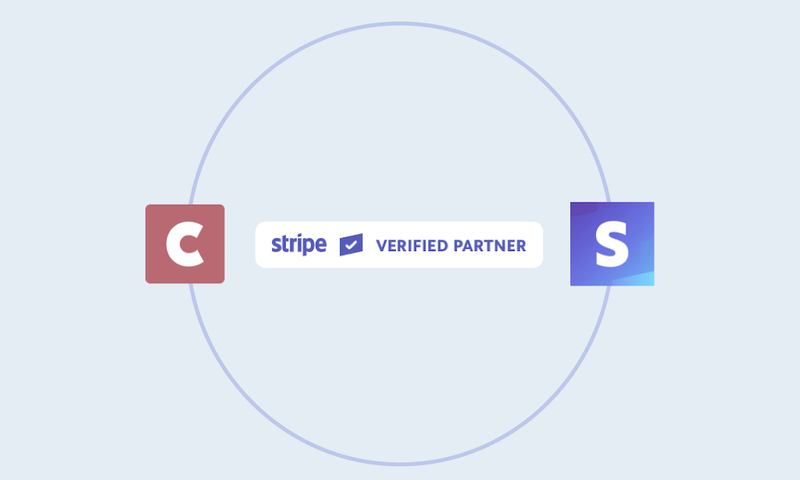 Now we are happy to announce that we have joined Stripe's new Verified Partner Program. Stripe has become the new standard in online payments, handling billions of dollars each year for online businesses around the world. As you might know, we are running CozyCal as a small team of two. Stripe has been integral for CozyCal's operation. By partnering with Stripe, we are spending less time maintaining our payment systems and having more time to focus on building CozyCal and helping our beloved users, you, to create the best scheduling experience. By joining the program, our mutual customers will benefit from CozyCal's seamless scheduling flow with Stripe's powerful payments platform. Stripe's mission is to support businesses of all sizes to grow the internet economy together, which aligns with our mission at CozyCal, that is to help small businesses generate more leads and build better connections. We're excited to partner with Stripe and grow the internet economy together. Click here to learn about CozyCal's integration with Stripe.